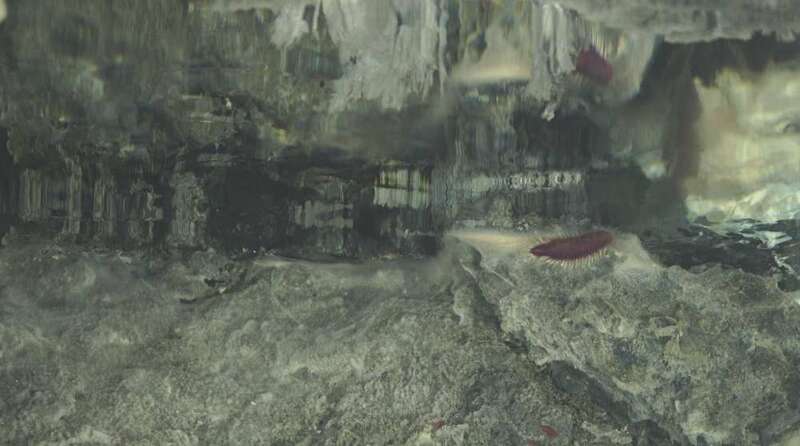 Using deep-sea underwater cameras and radiation-tracking devices aboard the research vessel's remotely-operated vehicle SuBastian, the team came across venting, metal-filled mineral towers reaching 23 meters (75 feet) high and 10 meters (33 feet) across. Fluids excreted here are highly sulfidic, creating “mirror-like” mirages from superhot hydrothermal vents and the fluids that reside beneath them. Unfortunately, Joye says that even in these remote and beautiful environments, her team saw “copious amounts of trash”, including fishing nets, deflated Mylar balloons, and even a discarded Christmas tree. “This provided a stark juxtaposition next to the spectacular mineral structures and biodiversity." Regardless, the work furthers research surrounding hydrothermal vents and how methane is stored in the water column and sediment systems. 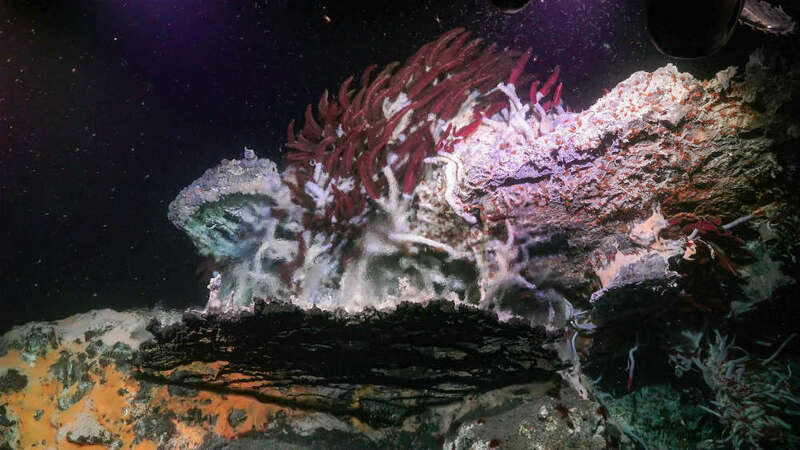 First discovered four decades ago, hydrothermal vents and methane seeps found in some of the deepest underwater seascapes play an enormous role in marine ecosystems and global climate. 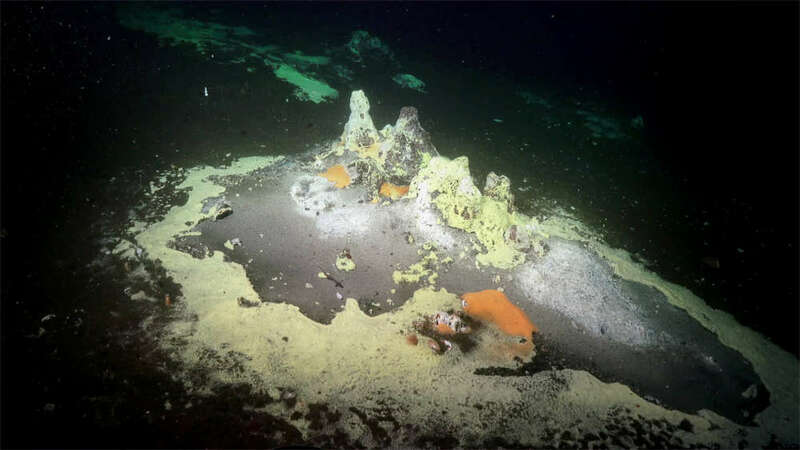 Towering mineral structures like the ones found in the Gulf of California have since been discovered around the world, oozing gasses and providing life to a variety of lifeforms that were later found to eat and thrive off of methane and toxic sulfide. The team collected sediment and fluid samples in order to better understand the role of methane cycling in marine ecosystems and global climates. These samples suggest that hydrothermal fluids and gas plumes contain higher concentrations of the potent atmospheric greenhouse gas, which is 30 times stronger than carbon dioxide. 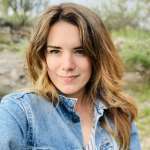 The team says they will now analyze samples and synthesize data sets in order to complete a more in-depth understanding of the Gulf of California’s system and how those relate to ocean environments around the world.